Edinburgh Orthodontics are specialists in the use of Invisalign clear aligners. Unlike a standard brace, Invisalign aligners have no metal wires or brackets making the aligners comfortable to wear. Invisalign aligners can be easily removed for eating, drinking, and brushing your teeth and they can be removed if you are attending a special event. Invisalign treatment consists of a series of clear aligners which are designed specifically for you. 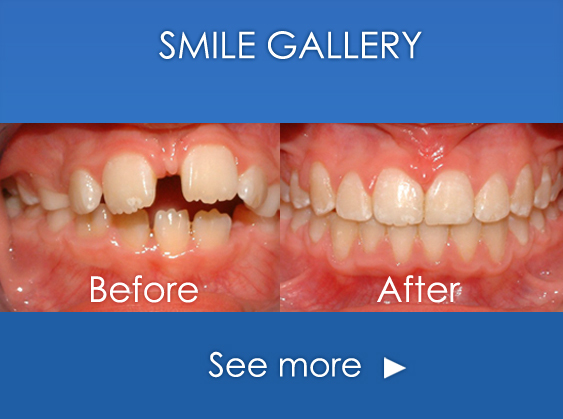 Each aligner in the series moves your teeth by a small amount and by changing the aligner every two weeks for the next aligner in the series your smile is gradually improved until the finished result is achieved. At the start of your Invisalign treatment we will produce a 3D image treatment plan which will give you a visual image of the expected outcome of the treatment. This 3D technology is used to manufacture the series of clear aligners which are required for your individual treatment. It is our experience at Edinburgh Orthodontics that patients find Invisalign treatment to be very comfortable and it has a minimum impact on everyday life. The clear aligners are nearly invisible. They can be removed when you want to eat or drink. Invisalign Teen are designed specifically for teenagers. A "blue dot" tells you when you are ready for the net set of aligners and a number of replacement aligners are available should your aligner be lost or broken. Contact us today on 0131- 229 4004 to arrange an appointment with one of our specialist orthodontists and find out how Invisalign can help you.